Our owners, Conny Reardon-Tustin and Marc Tustin, created the Seeds brand in 2009. The inspiration for the brand name ”Seeds” was created from their belief that their centres will be a place where children will flourish. Like a tiny seed, a child that is well nurtured will grow healthy and thrive. Key to our approach is fostering a strong sense of social and emotional intelligence to develop a life long hunger for learning. Our educators are dedicated compassionate people, who are trained and skilled to to teach your children fun ways to learn and grow. Your child will be taught by degree qualified teachers who can support them to get ready for school, form healthy relationships and build their self-esteem. Our early childhood educators are employed according to State Regulatory Child Care requirements and are qualified to provide an early childhood program where learning and development occurs in safe and secure ways. 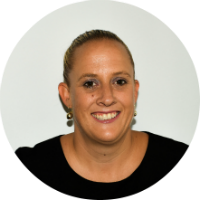 Conny holds a Diploma in Early Childhood, Bachelor of Teaching Early Childhood, Graduate Diploma in Education and Counselling as well as a Masters in Education and Counselling. Her educational experience spans over 25 years with roles ranging from room educator, centre manager in learning centres and operations along with general management roles for one of Australia’s largest childcare operators. 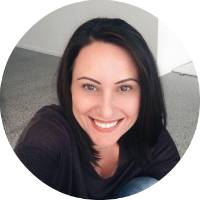 Conny was also the founder and sole operator of one of Queensland’s most sought after childcare management and training businesses, Maximise Childcare Consultancy. 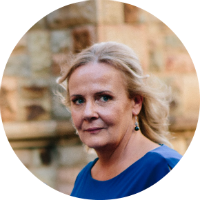 Her passion and commitment to early intervention has also seen her work alongside highly trained psychologists, developing social and emotional harm minimisation programs for children. 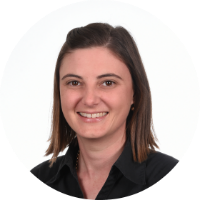 As a dedicated mother of two, Conny spends her time overseeing the management of Seeds Early Learning Centres and researching early childhood interventions into social and emotional intelligence and mindfulness.